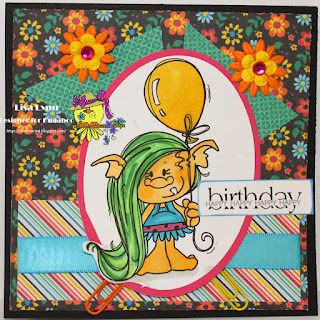 Catch The Bug Challenge Blog: Freebie Friday - Birthday Troll! 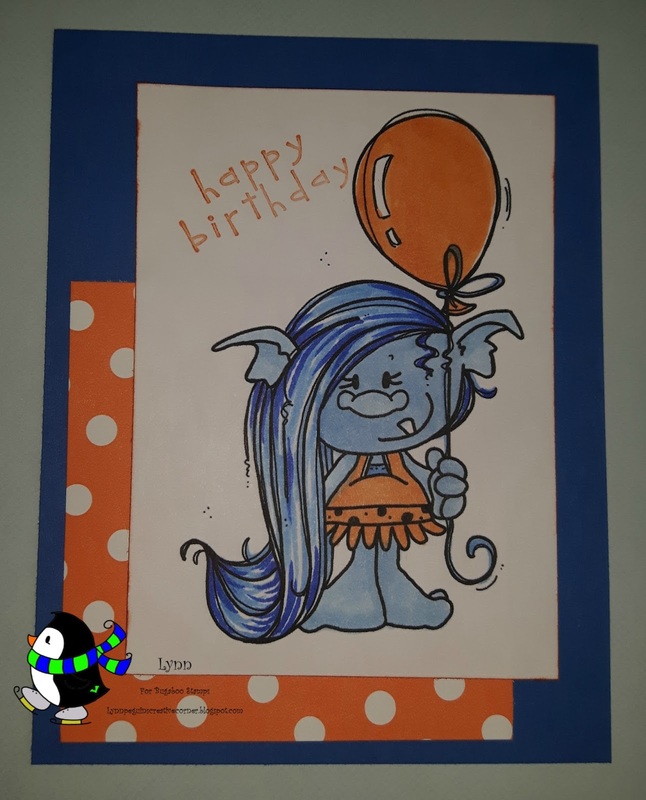 Freebie Friday - Birthday Troll! 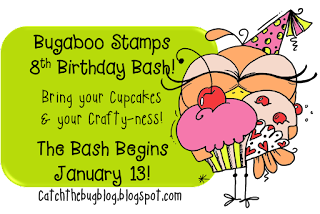 January is our Birthday month and we are celebrating working our way up to our 8th Annual Birthday Bash! 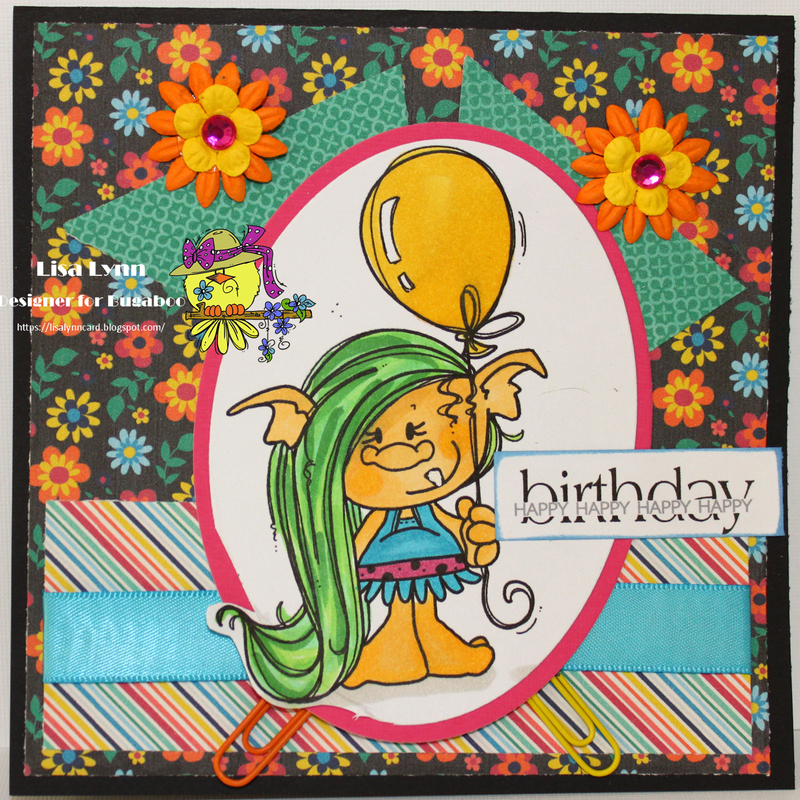 We will be sharing some of our favorite Birthday images all month long! This week's freebie is the adorable Birthday Troll ! 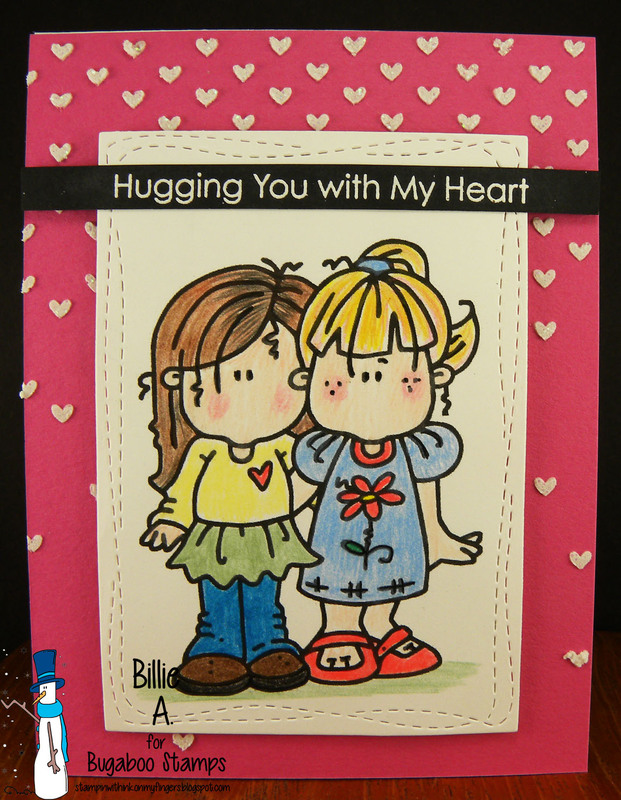 This is a great image that can be used for many projects! 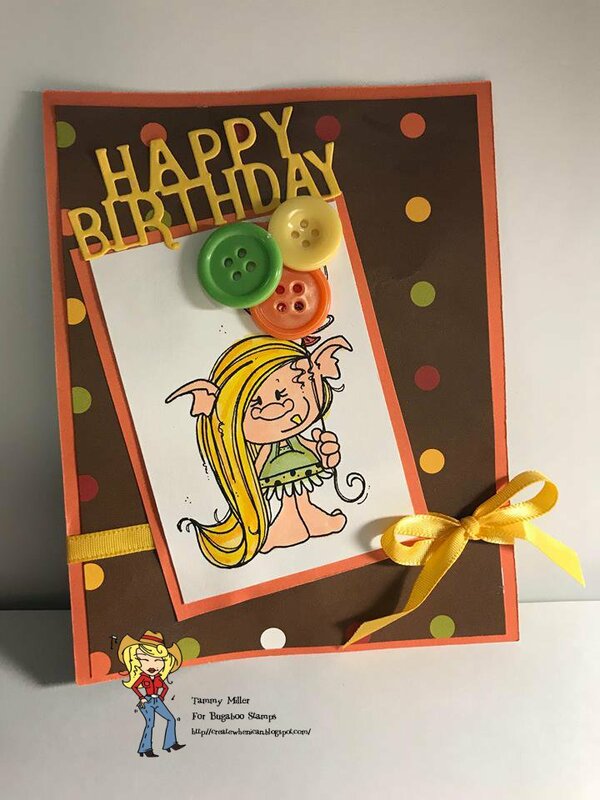 Be sure and stop by and grab your freebie available for one week! The team will be back tomorrow from their much needed vacation! hope you join us for our next challenge! You can find all of Jodie’s wonderful images here! Lovely work by the DT Thanks for the Freebie and looking forward to tomorrow - Happy Dance! 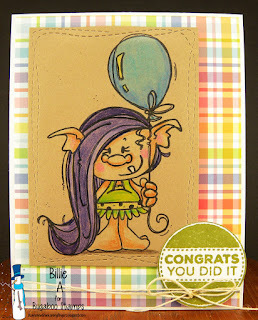 Love this troll - thank you so much for the freebie! Wonderful DT inspiration! 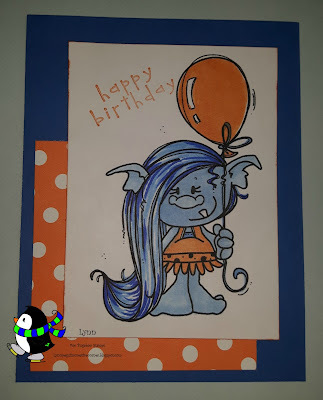 Thank you for the adorable freebie!